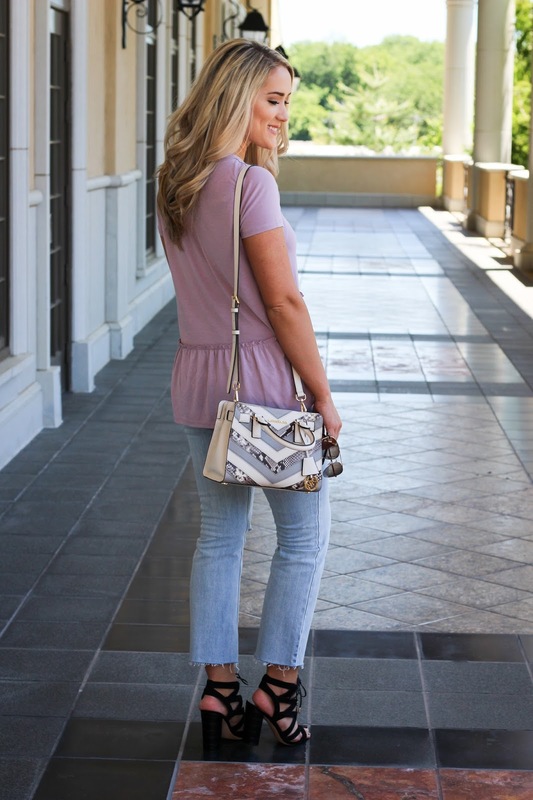 I found this top at Marshalls, but Nordstrom has one that is literally identical and comes in 5 other colors! 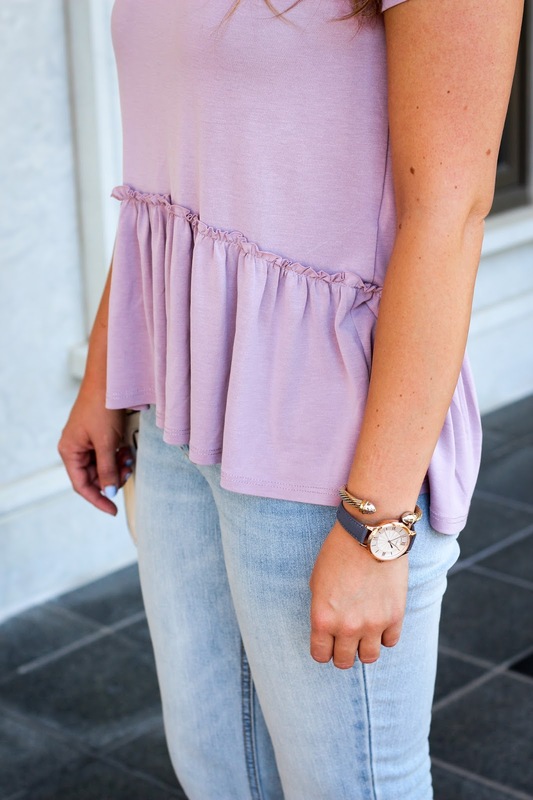 I LOVE a peplum top so when I came across this peplum tee, you better believe I had to buy it! It was the same day at Marshalls that I found these Sam Edelman sandals! I was literally SO excited because I had been wanting these for such a long time...the best part was when I looked at the price tag, only $45! I wish I could find them that cheap somewhere online for you guys! If you watched it, let me know what you thought about it!